Malaysia's new Prime Minister Mahathir Mohamad, third from left, stand with others staff from Prime Minister Office during his first monthly assembly as prime minister in Putrajaya, Malaysia (May 21, 2018). The results of Malaysia’s May 9 election shocked the world. For the first time since the country’s independence, an opposition coalition unseated the Barisan Nasional (BN), ending over 60 years of uninterrupted governing by the nation’s ruling party. 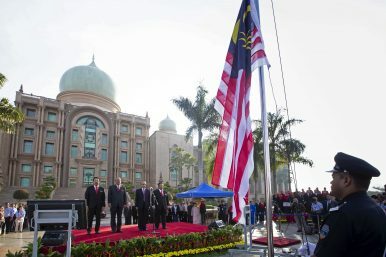 The Diplomat interviewed Bridget Welsh, Associate Professor of Political Science at John Cabot University and an expert on Southeast Asian politics, about the factors behind this unlikely opposition victory, and what it means for Malaysia in the long term. How would you frame the significance of this unprecedented election outcome – not just for the opposition and for Malaysia, but for the wider region and for outside observers more generally? Malaysia’s stunning result reminds the world that organized hard work on the part of the opposition can overcome the odds, and publics and elites within the system can not only defend democracy but can serve as a moral compass against the abuse of power. Malaysia’s election is the story of the year (so far), bucking global trends of authoritarianism, intolerance, and turpitude. Ordinary Malaysians chose to be on the right side of history to save the future of their country, largely putting aside ethnic differences. 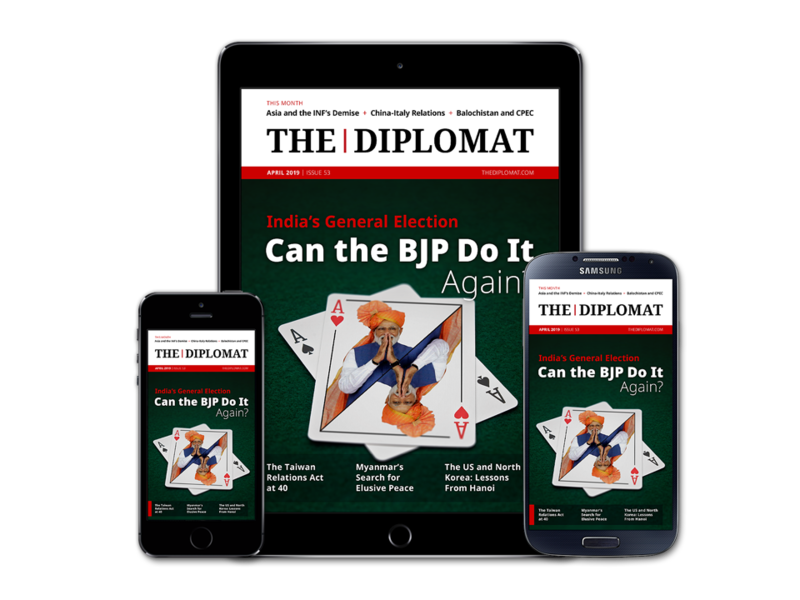 Malaysia's Fierce Campaigning in ActionMalaysian Politics Get NastyJapan’s Lessons for MalaysiaCan Malaysia’s New Government Deliver on Reform?What Does the Cameron Highlands By-Election Mean for Malaysian Politics?